Taiwan has traditionally been an affable and sociable society. This selflessness has been ever-present within the community even when the country was still considered impoverished a few decades ago. Back in the day people would offer strangers tea as a sign of goodwill. Although the act of “serving tea” is rare in Taiwan today, the spirit continues to live on in many forms. 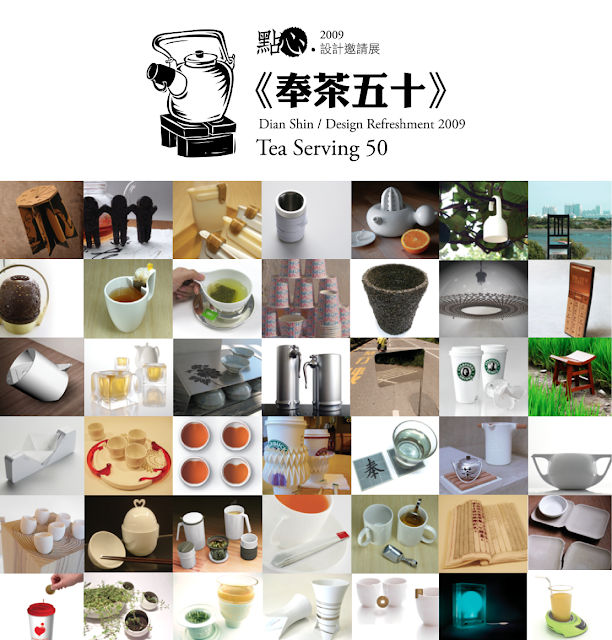 In celebration of this tradition, we have chosen “Tea Serving 50” as the theme for this year. Over seventy designers will be invited to express this unique culture by presenting various facets of life in Taiwan. For the individual, for the people, and for the society, we hope to continue this legacy of giving for the many generations to come.